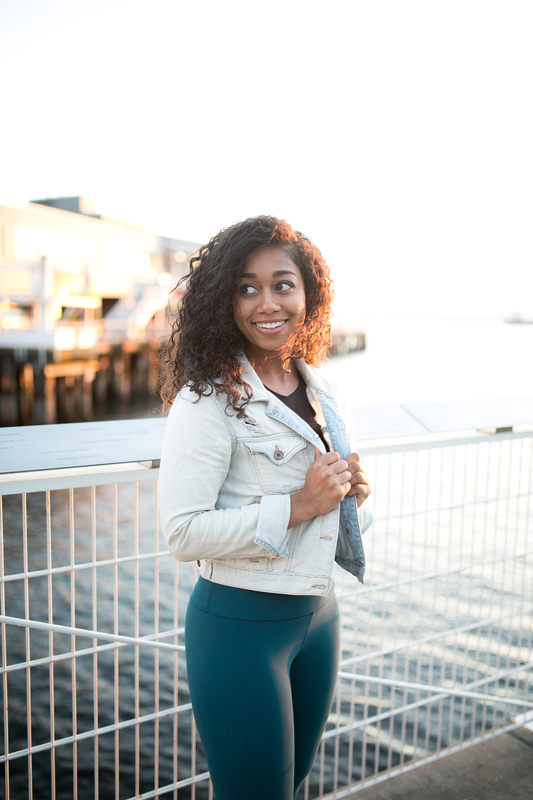 Feeling like a Burned-Out Black Girl instead of a Balanced Black Girl these days? You aren’t alone. 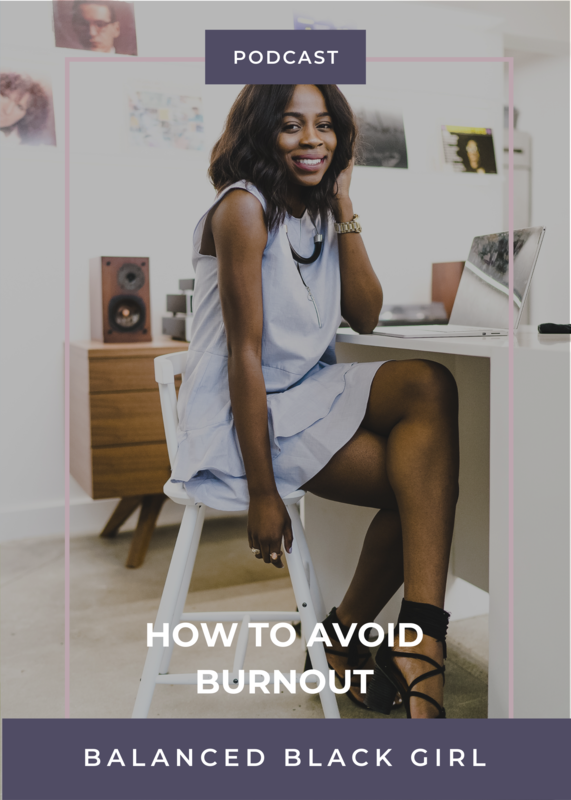 Burnout is very real, and when you’re dealing with prolonged stress from your career, family obligations, and relationships while also experiencing microaggressions and adversity, eventually something has to give. In this Feel Good Friday episode, we are discussing ways to navigate and avoid burnout. If you like this episode, please leave a rating and review on iTunes. Keep in touch with Les on Instagram @balancedles, follow the show @balancedblackgirlpodcast, and join the Balanced Black Girl Podcast Community on Facebook.